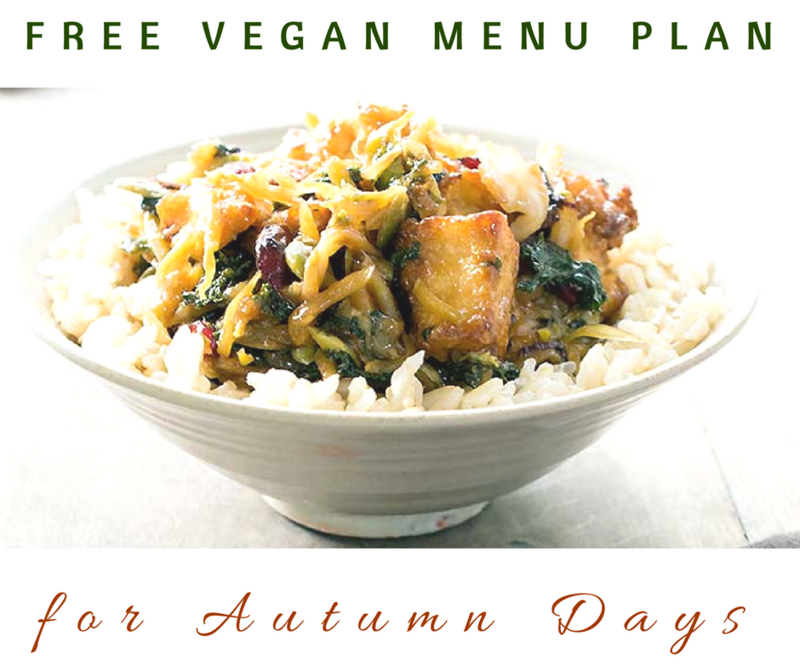 The free vegan menu plan o’ the week reflects that with lots of autumn produce and plenty of vegan slow cooker recipes too. 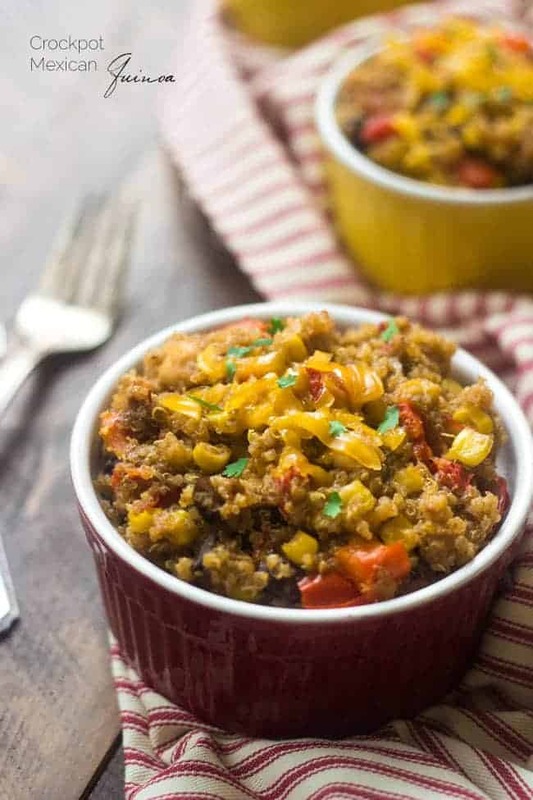 Please let me know in the comments if you have any suggestions for future menu plans and be sure to share this with any of your friends that want an easier time making healthy food at home! Breakfast: This week I’m having Vegan Spiced Sweet Purple Potato Baked Oatmeal for breakfast. If you have kids let them make the monster faces themselves before you put them in the oven. It’s a pre-Halloween treat! 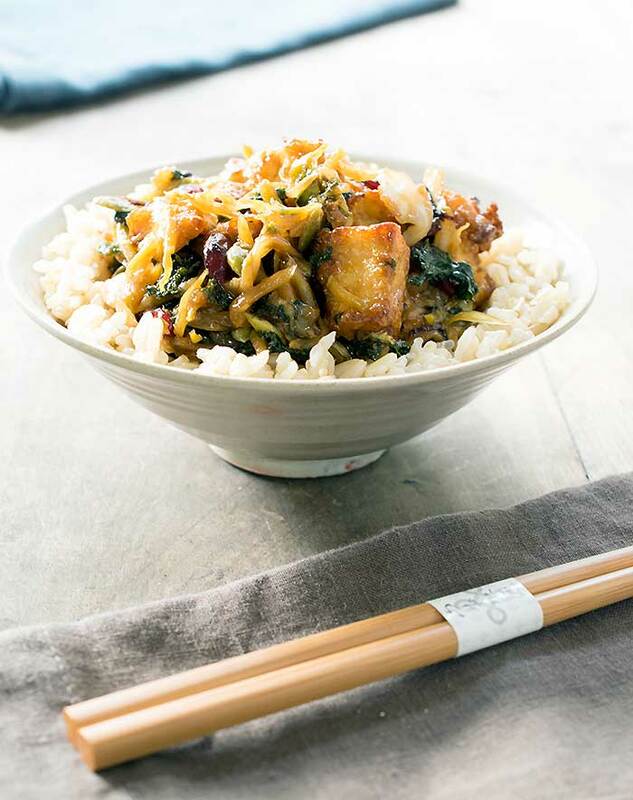 Monday: Come home and whip up this Quick and Easy Tofu Superfood Stirfry fast! Grab a salad that’s full of green and not lettuce so you only have to prep the tofu. Hint: prep the tofu the night before. 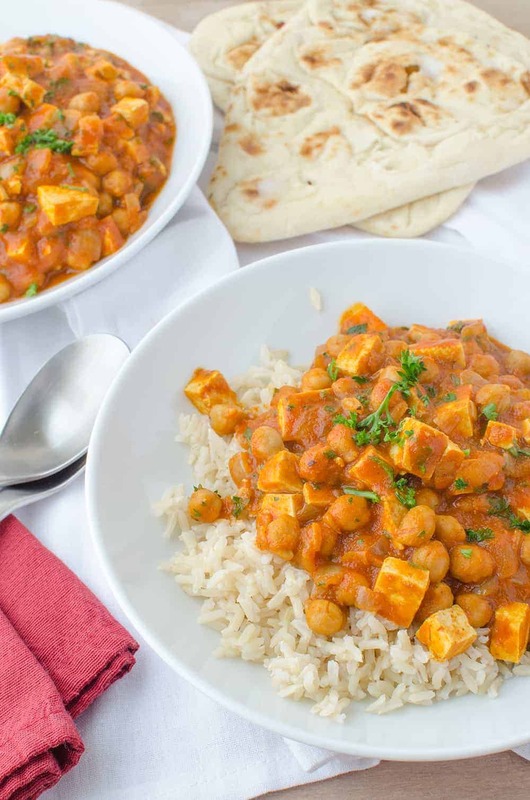 Tuesday: Throw Delish Knowledge’s Slow Cooker “Butter” Chickpeas into your slow cooker in the morning and have dinner ready when you get home. Set your Instant Pot’s or Rice Cooker’s timer to have rice ready then too. Wednesday: Sandwich night! 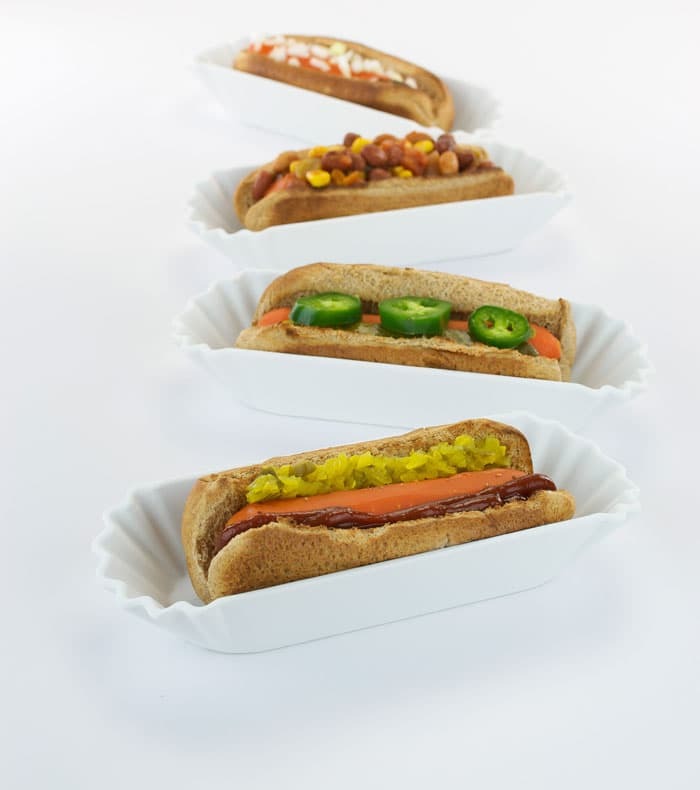 Cook and marinade these Carrot Dogs the night before and just heat and eat! 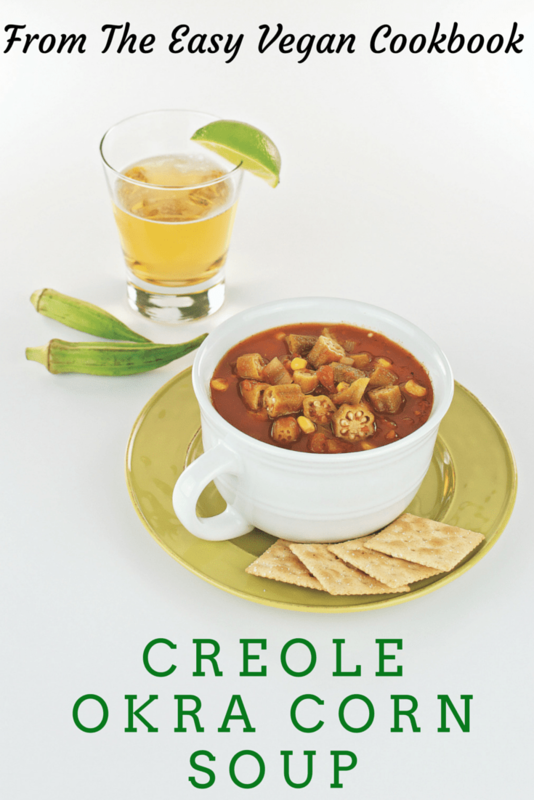 Friday: Make this Creole Okra Corn Soup from The Easy Vegan Cookbook using the slow cooker method and it’s another win for you. Saturday: Make time for your family, a walk, chores, or just curl up and read your favorite book today. Just take a little time to start Allergy Awesomeness’ Vegan Slow Cooker Minestrone before you take the day off. You could go ahead and cook your pasta then too. 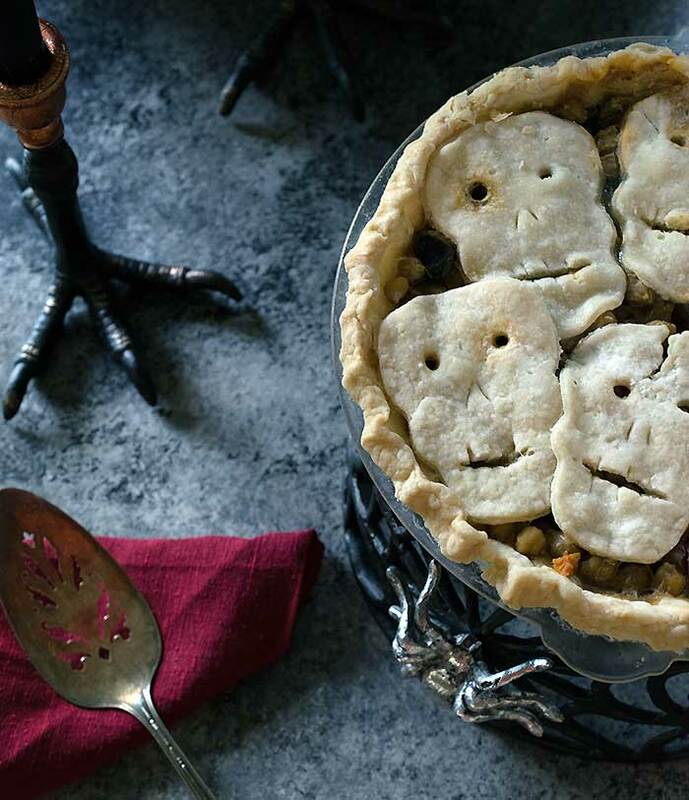 Sunday: Make it spooky or keep it a simple 2 crust pie, either way, this Vegan Pot Pie will wow you and your family. It’s the BEST savory pie I’ve ever made. 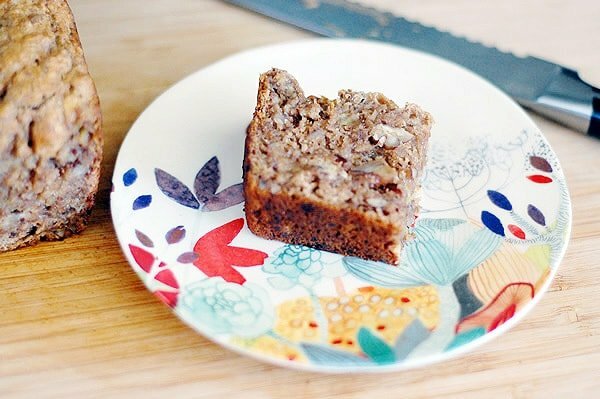 Dessert: Whole wheat bourbon banana bread for all! 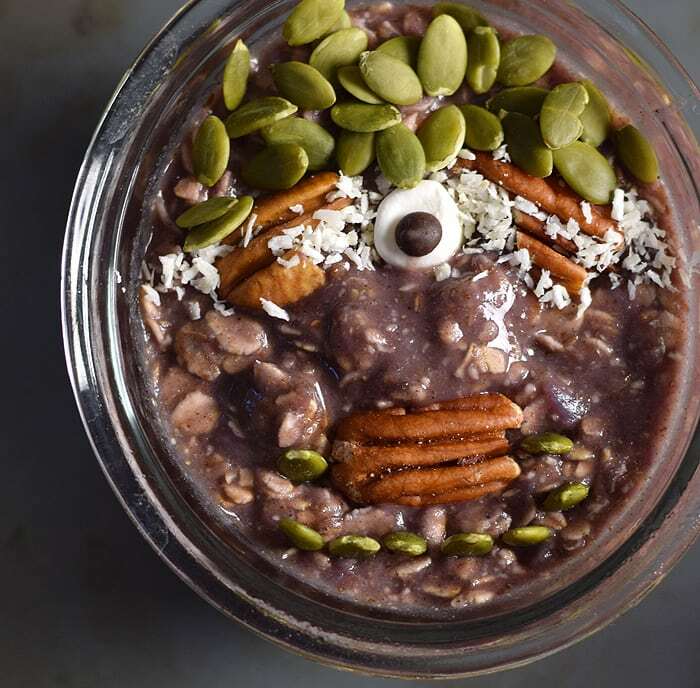 This is a dessert that can double as a decadent breakfast in a pinch. 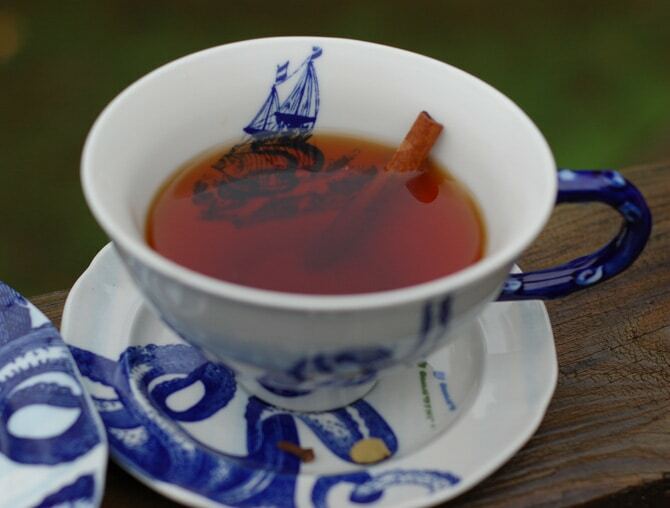 Be decadent and have a warm maple toddy too.